This one sounds amazing, my bestie and I have been watching Black Sails together so I'm kind of in a pirate kick. The plague struck without warning. Now, to save her people, Cali must cross the mysterious, impenetrable boundary to reach a treacherous land of magic and find the cure. When she arrives, she not only discovers that she looks eerily similar to its princess, but that war is brewing on the horizon. 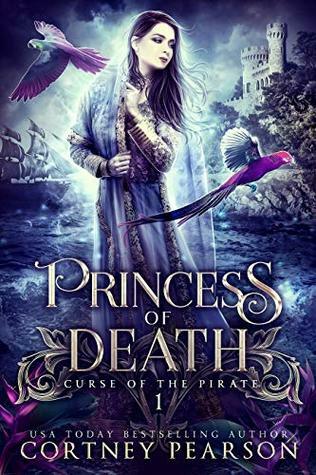 The pirate king has come to call in a debt, and the price he demands is an alliance between his son and the princess Soraya. Soraya refuses to give in to the pirate's whims and demands Cali meet him in her place. 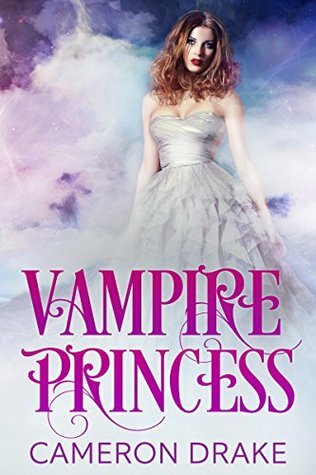 Cali doesn't have time to court anyone, especially not a pirate—no matter how beautiful or brooding he is—but she accepts in order to ensure her stay at the palace long enough to save her dying people. But when she is captured, her only hope to find a cure may rest in the hands of the pirate she scorned. If only she could trust him. Prepare to abandon the world you know for one where moonlight uncovers magic and buccaneer greed steals more than just the sea. Scroll up and one-click this enchanting new fantasy from USA Today bestselling author Cortney Pearson today!